Panthenol, Algae and Grapefruit help soothe and heal dry, rough hands. 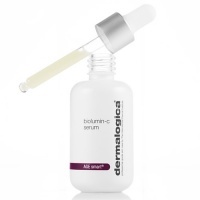 Antioxidant vitamins C and E, Ginko Biloba, and Grape Seed defend hands against free radical damage. Licorice helps reduce the appearance of hyperpigmentation while calming skin. 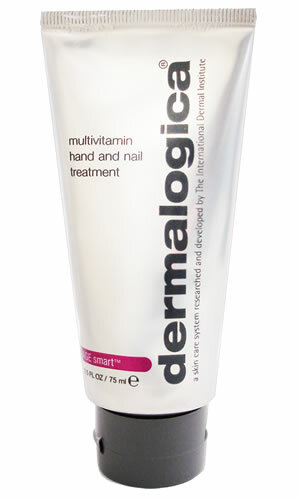 Strengthens nails to help alleviate splitting and peeling while releaving dry, cracked cuticles.